We’re dealing with import and sale of tractor-units. Those vehicles are imported mostly from Austria. 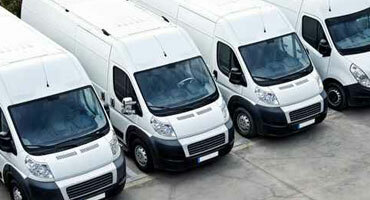 We attach great importance to the quality of vehicles which are delivered to our company. We don’t import vehicles that have questionable mileage or are in a bad technical condition. 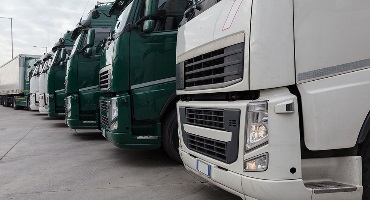 Our company – Jabłoński Truck – offers a semi-trailers sale. The vehicles, that we offer, are characterized by a high quality. 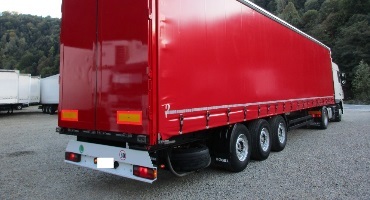 A broad range of available types and equipment of semi-trailers causes that our offer is comprehensive. We can guarantee a full and professional service by selling. We offer trucks sale too. These are vehicles that have different sizes and carrying capacities. And most importantly – all of them are characterized by a high quality. The vehicles are checked by our car mechanics and motor vehicle inspection stations for all kinds of technical defects.